How many episodes of Crazy Ex-Girlfriend have you seen? 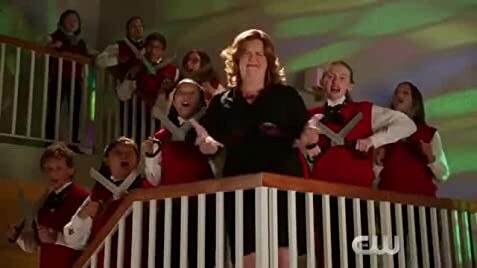 S4.E18 Yes, It's Really Us Singing: The Crazy Ex-Girlfriend Concert Special! The Overland Park Cheerleading Squad go on various misadventures to try to reclaim their school from treason, hipsters, back-stabbers, and other enemies as they battle their way up to the top of the social ladder. Like musicals? Like comedies? Then Crazy Ex-Girlfriend is everything you need in a tv series. It's addictive, endearing and funny.